Application state changes with hypermedia-driven design, and link relations. The LinkRelationsIntro code example will be studied today, and discussed in the notes below. HandleHttpOptions.cs is a class that you can add to a project, and it will handle HTTP OPTIONS requests. Links_vm.cs includes classes that enable link relations for any of your resource model classes. Soon, another code example, LinkRelationsMore, will be posted, and we’ll discuss that in the Thursday class/session. 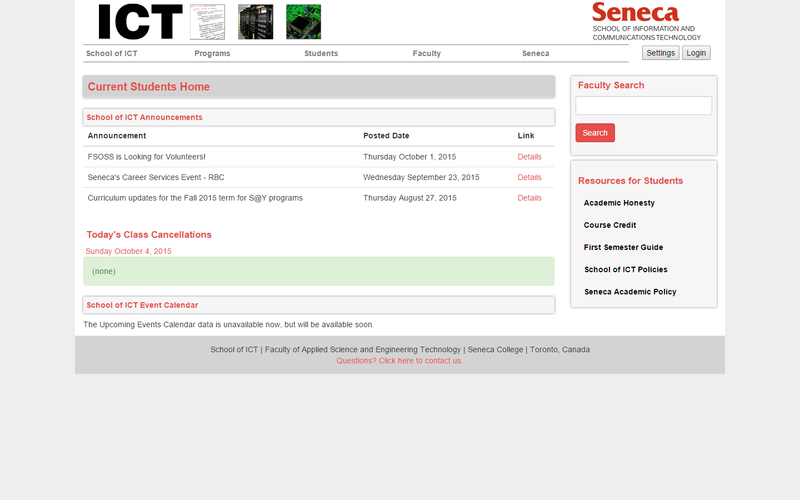 Also, version 2 of the project template will be posted soon. Modern web APIs, for public use, must be hypermedia-driven. links that enable you – the requestor – to determine what to do next. The web API author should not have to provide out-of-band documentation or knowledge to the user of the web API. Instead, the user of the web API should be able to “discover” functionality, found in the links, to drive the logic and workflow of their app. This concept was identified in the hypermedia constraint section of Roy Fielding’s PhD (doctoral) thesis, “Architectural Styles and the Design of Network-based Software Architectures”. A giant in our industry. We owe him so much. Oh, and when you look at the list of authors of the RFC 7230 series, he’s the principal author. Then, look back at the now-obsolete predecessors to this series: 2616, 2068, and 1945. He’s on the author list on those, too. Incidentally, another name on the author list is “H. Frystyk”. That would be Henrik Frystyk Nielsen. Working at Microsoft, he is one of the developers of and contributors to the framework that powers ASP.NET Web API. Yes, really. How can I understand this concept better? How do you use this page? What is its purpose? What can you do next? How do you use this page? What are its purposes? What can you do next? With all three pages – any ANY page you view in a web browser – you innately know what you can do next. You can view the content. You can click links (including the browser’s “back” link). You can enter some data and process that data. How can you implement this – what can you do next? – in a web service? With link relations. That’s today’s major topic. Where can I learn more about hypermedia-driven design? 1. Section 5 of Roy Fielding’s Architectural Styles… PhD (doctoral) thesis. This is a readable and understandable thesis, but some readers will need more effort to get through the recommended Section 5, “Representational state transfer” (REST). Take your time, and skim when necessary. 2. REST APIs must be hypertext-driven, in which Roy reminds us about some design principles. Before continuing, we should present and discuss a conflicting opinion: Hypermedia-driven design does not matter. Transforming a web service to a hypermedia-driven design takes effort, and must be done correctly. It’s a lot of work. Consider a scenario where a web service was created as part of a new system’s architecture and design. Further, the web service, and the applications that use it, will be used inside an organization only. In other words, it will not be publicly-accessible. The programming teams that are developing the web service and the applications are unified, or at a minimum, they collaborate during the development process. In this kind of scenario, the web service and the applications have knowledge of state changes, workflow, object graph shapes, and so on. Documentation is also likely shared, so the teams have a vast amount of information and understanding. So… Does it matter in this scenario? You could argue “no” in a convincing manner. Please keep this in mind in the future. You may find yourself in a situation where you face this kind of choice. With a bit more experience in this and related fields, you will be able to bring value to the decision-making progress. You also know that the “HT” part of HTML expands to “hypertext”. So… what kind of data is at the other end of a link in HTML? Or can it be an image, a video, or some other media? Yes, certainly the data could be any kind of internet media type. Therefore, to help you make progress learning this topic, simply change your understanding (of a link target’s data type) a bit, so that you begin to think of a link as a “hypermedia” link, and not just as a hypertext link. 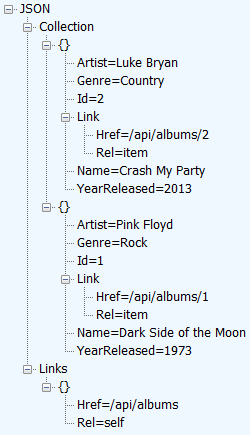 How do we use links in a web API? 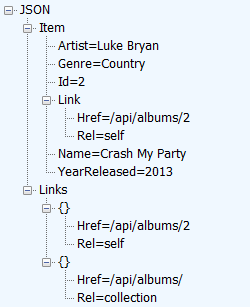 In a web API, links are used to tell the requestor about state transitions. In other words, they tell the requestor what can be done next. For example, assume that a requestor asks for a single-item resource (e.g. a product). 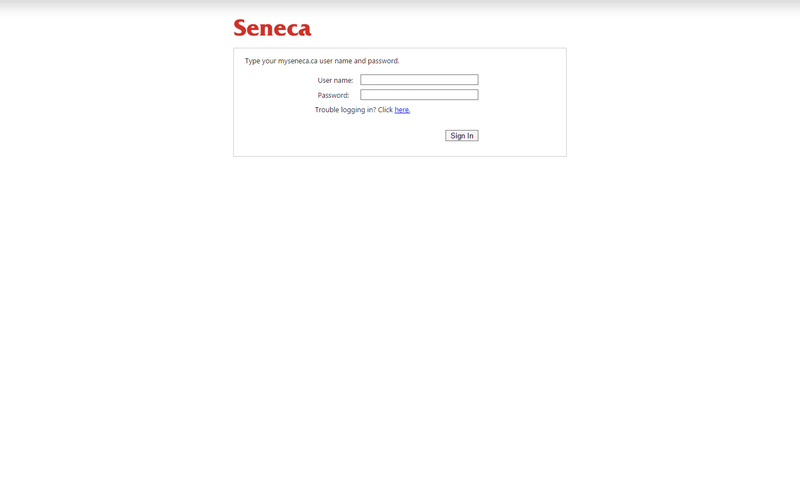 The web service returns a representation (the data) for that resource. It would be nice to include data and/or metadata that would tell the requestor whether that resource could be modified, or deleted. Or, whether it was possible to add a new resource to the resource’s parent/collection. This is what Roy Fielding means when he writes that “hypermedia [is] the engine of application state”. A hypermedia-driven design must support the HTTP OPTIONS method. Instead of using GET with a request URI, use OPTIONS with a request URI. Does the Web API project automatically handle OPTIONS requests? Do we need to write this kind of code in every controller? Yes. For every URI pattern? Yes. The recommended approach is to create a “message handler”, which is a software component that plugs into the request-processing pipeline. It will intercept and process any request that uses the OPTIONS method. The request is serviced by a single module, and it returns a useful response to the requestor. This is a much better alternative to writing code in every controller. Your professor acknowledges the post by Jef Claes that enabled the handler to get written. Then, Yao Huang Lin’s post provided the knowledge that resulted in it covering all kinds of URIs. Just copy the HandleHttpOptions.cs source code file into any existing project, change its namespace name to match your project, add it to the Register method body in the WebApiConfig class, and it will just work. Study the code, to learn how it works. At this point, we have introduced link relations. And, handling requests that include the HTTP OPTIONS method. Now, we will design and code a representation that will include hypermedia. It will still be a JSON-based representation, but it will include data that will tell the user how to change the application state of the web service. Add new resource model classes that support and enable link relations. For an entity, add new resource model classes that include link relations. Add new AutoMapper definition(s). Update controller code. Wrap the fetch result(s) in a resource model class that includes link relations, and configure the links. Add support for the HTTP OPTIONS method. Are there standards for expressing link relations in representations? In the future, we may look at HAL and/or Collection+JSON. It’s possible that you may use one of those in the future (or design your own). Mike Amundsen is very interested in hypermedia representations, and has much to offer in this topic area. Create a new source code file – perhaps named Links_vm – to the Controllers folder. a class for a collection of items. If you wished, in a future project, you could consider adding other properties, such as title, method, and content type. They are highly functional, and have been tested with many entities, scenarios, and use cases. Our goal is to add a Link property to a suitable resource model class. That’s easy. Then, remember to add an appropriate AutoMapper definition. The source class/type will be whatever is returned from the manager method call. 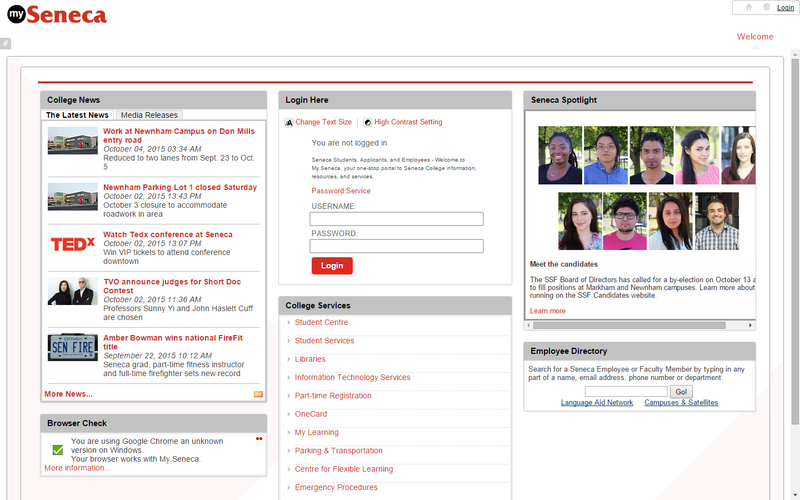 For example, EmployeeBase. The destination class/type will be the new EmployeeWithLink. You have noticed that the Chinook sample database entities use a composed name for the identifier property. For example, EmployeeId, CustomerId, InvoiceId, etc. This is different than our best practice recommendation, where identifier properties are simply named “Id”. Composed names are not used by the link class factories. They rely on a convention where the identifier is named “Id”. Can we fix this? Yes, with two actions. First, in the EmployeeWithLink resource model class, add another property, an integer, named “Id”. If you wanted to re-design your resource model classes to avoid using composed names for the identifier properties, you could use projection. This is a clean way to have all your resource model class identifiers with “Id” names. Our goal is to “wrap” the result(s) in the new resource model class that includes link relations. Study the LinkRelationsIntro code example.